Elvis Blue sings 'Wild World' like you've never heard it before. Elvis Blue decided to pay homage to the songs that had a remarkable influence on his life and career. Many of these tracks on 'Stories' were the songs he played as a busker on the street. Elvis Blue is releasing the lead single 'Hartklop' off his new Elvis Blue album. It is his 8th full-length album since he won the Idols competition 8 years ago. Elvis Blue stole South Africa’s hearts when he shared his R500 000 prize money with Lloyd Cele. There are a few unplugged covers on the album such as Lady in Red, Vincent, Desperado etc. Look out for brand new music from Elvis Blue. 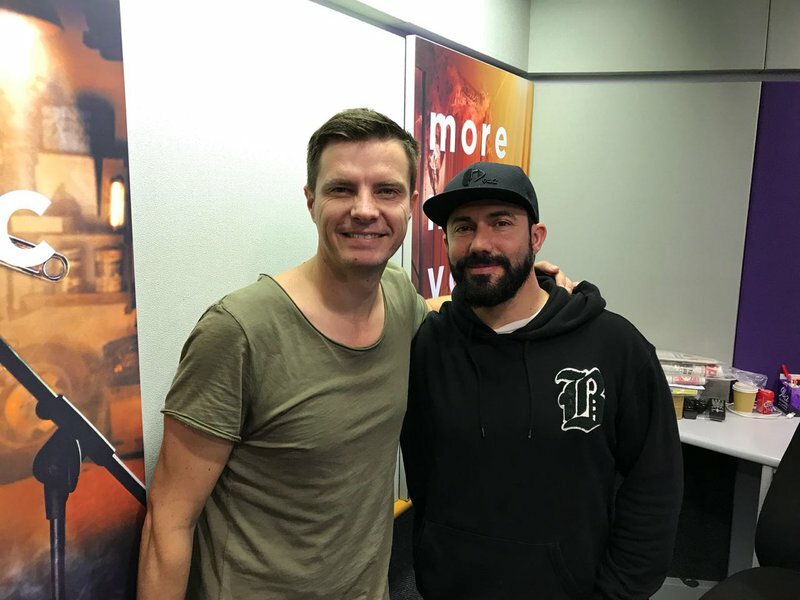 He released a brand new single on Breakfast with Martin Bester ahead of the Jacaranda FM concert at Innibos on 29 June in Nelspruit. READ ALSO: Die Jacaranda FM bus is oppad na Innibos!